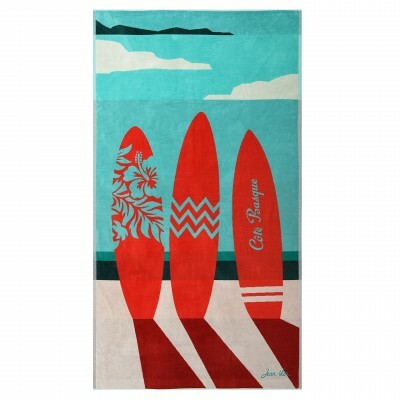 Discover the Jean-Vier beach collection of 100% velours cotton towels. 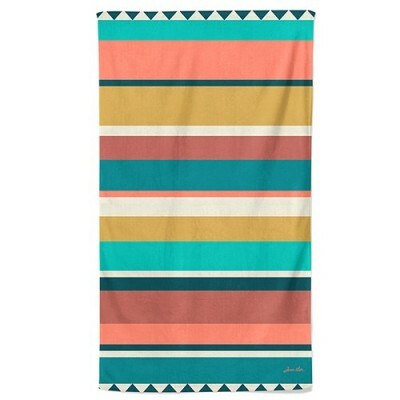 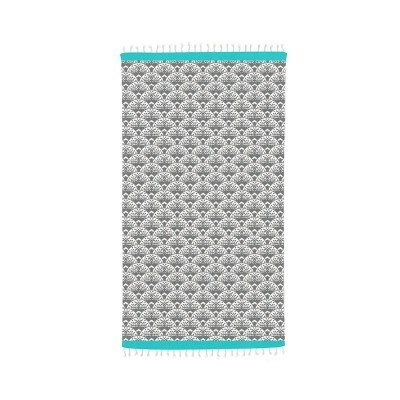 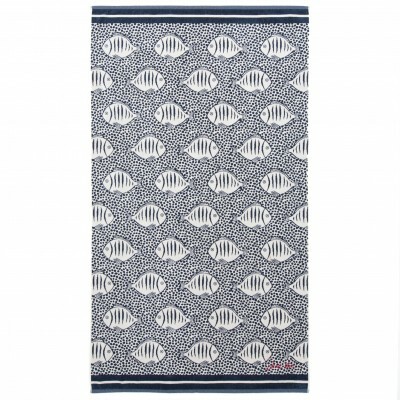 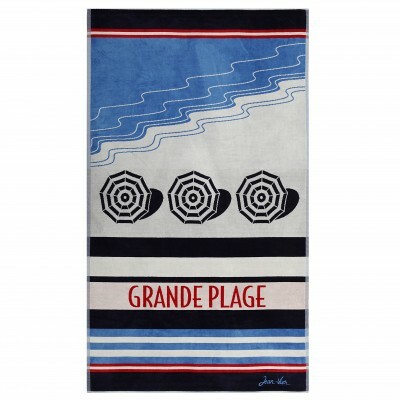 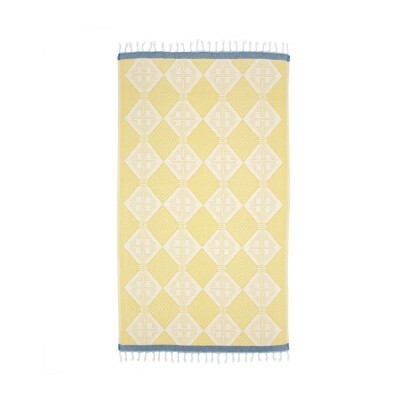 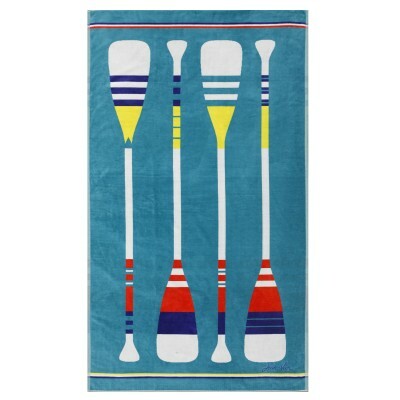 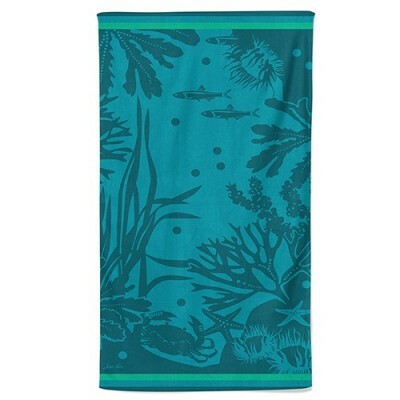 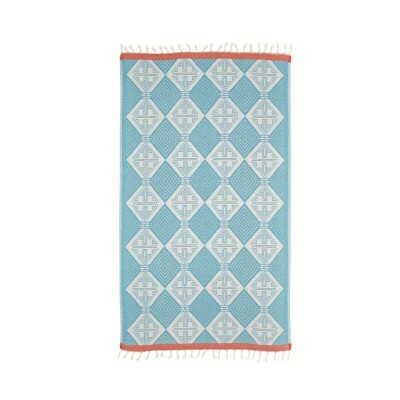 Treat yourself to a Jean-Vier beach towel for tanning on a sun-lounger by the pool or lazing on the beach. 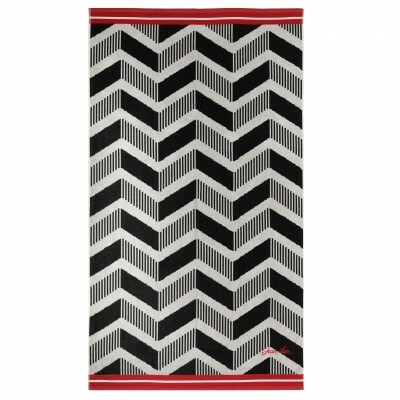 The comfort and softness of this essential Basque accessory will bowl you over. 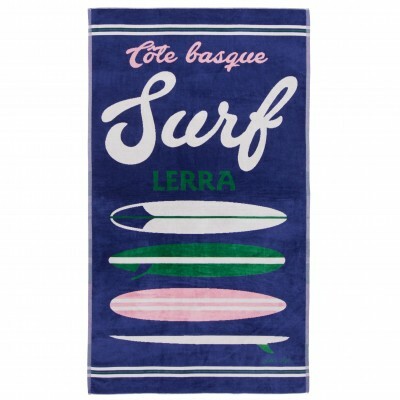 Jean-Vier propose an extensive range of beach towels in everything from stripes to Basque motifs in warm and cold colours. 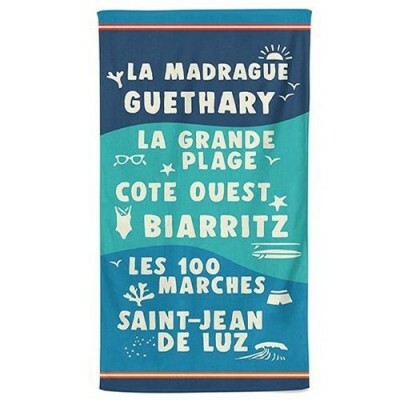 We also make handy and attractive tote bags for carrying your towel to the beach. 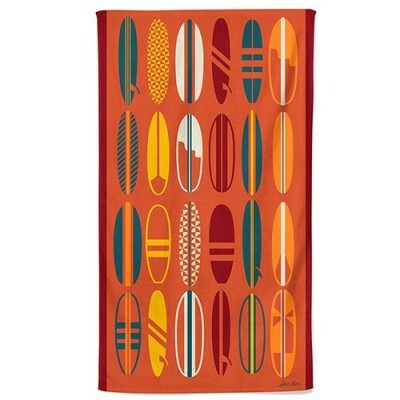 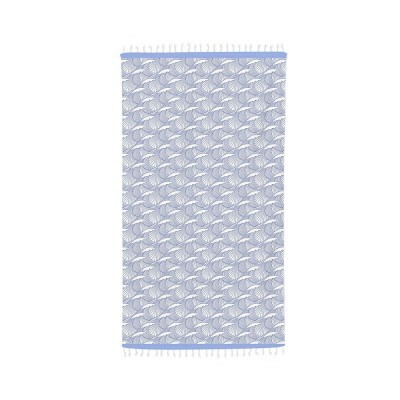 To keep your beach towel in great condition we recommend washing in cold water after use. Jean-Vier Basque linen brings some sun to spice up your summer.